Leading materials company Mouldlife will be launching the supply of a new brand at the event. 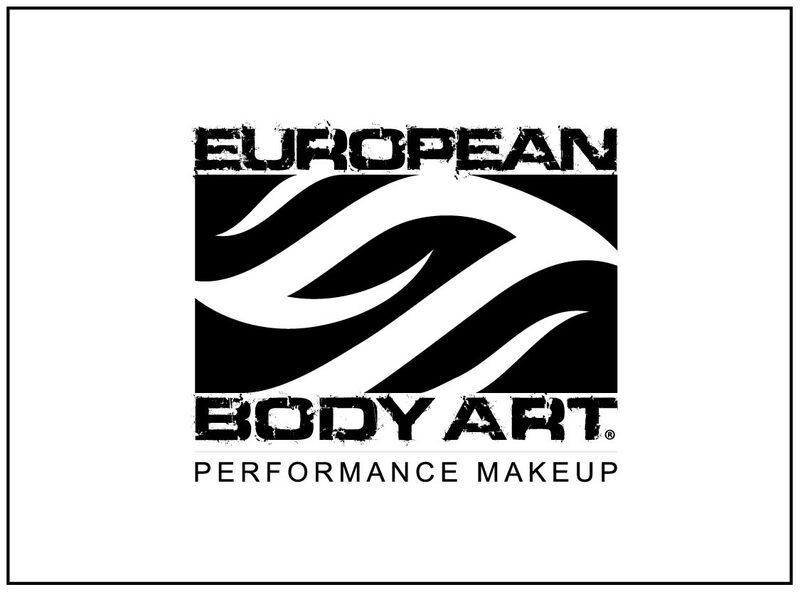 They will be the exclusive European distributors for EUROPEAN BODY ART performance makeup. EBA manufacturers one of a kind airbrush body art products including comprehensive ranges for SFX, body painting face painting, airbrush tattoos, fashion, glitter and custom systems to fit the demands of today’s most challenging businesses. European Body Art™ (EBA) symbolizes an individual’s beliefs, thoughts, and interests in a form of temporary body art. The essence of the brand can be seen through thousands of individuals wearing EBA body art products and exploring the world of endless expression. Building on its legacy of innovation and style, EBA brand has become the mark of excellence and profitable solutions to the entertainment businesses globally.